Professional Translation Agency since 1996, specializing in the Translation and Localization into Dutch on a variety of different platforms related to IT, Gaming, Web content, Cloud content, Networking, Automotive, Electronics, Marketing, Financials and Communications. We are proud to have been the primary vendor of the Dutch version of Windows 10. In the field of Gaming, we have extensive experience in PC, PlayStation, Xbox and Wii/Wii U platforms. Our latest involvement has been the complete translation of the upcoming release of Tomb Raider. Next to Translation and Localization, we also offer Reviewing. 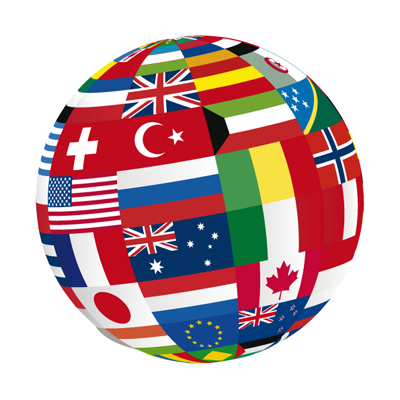 For a number of large, high profile customers, we are the Language Quality Control specialist, checking samples of translated work from other vendors, evaluating Translation Tests and reviewing translations done by several translators, to maintain consistency. We also offer Project Management, whereby we can take on larger scale projects involving several translators, offering a complete TEP package, starting from Project Evaluation to Bug Fixing, and anything in between. The latest trend is Post-edit reviewing after Machine Translation. We have already gathered lots of experience in this area and for a number of clients are involved in the evaluation of existing MT-engines and the viability of MT output. Feel free to contact us with any queries you may have, or ask us for a quote.